Whether your child has been diagnosed on the autistic spectrum or with any other disability that impairs their learning and life skills, it is important to teach children skills at an early age. Early Intervention is the key to raising a child with special needs. Regardless of a child’s ability level, practicing life skills now can best prepare them to be successful currently as well as moving forward throughout their life. Basic self-help skills, such as dressing, socializing, eating, and grooming are an essential part of daily life along with fine motor and gross motor skills. These skills should be taught at a young age so that children can continue to develop them through the years as they grow. Fine motor skills allow children to perform actions using small muscles in the hands (like writing, tying shoelaces, holding and manipulating eating utensils), while strengthening hand-eye coordination and isolated finger movements. Fine and gross motor development involve using both small and large muscles. The following is an abbreviated list of items that not only will help children address their difficulties but will strengthen their weaknesses in order to master a specific skill. This musical instrument for kids is fantastic. It is colorful and includes 5 musical instruments that can be heard. It is made from plastic so it is easy to clean. All kids love music. 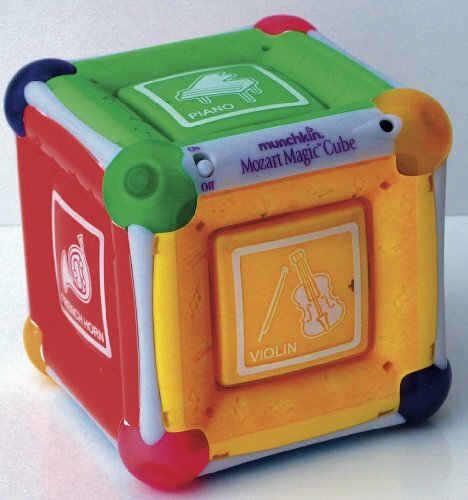 What better way to get your child involved with making music then have this toy at the ready. 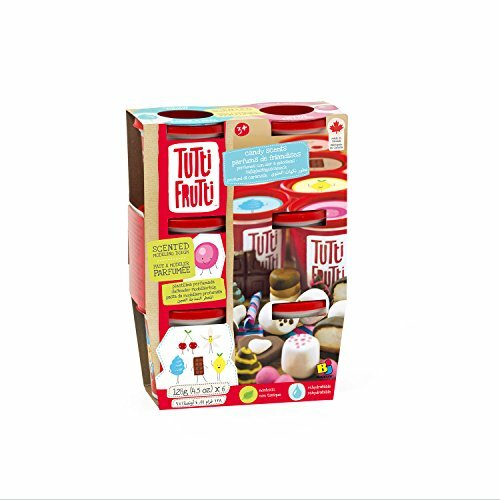 This modeling clay is non-toxic so you don’t have to worry about your child playing with it. It is great for your child’s imagination as well as fine motor skills and tactile stimulation. Your child’s imagination is the only limit when it comes to what you can make with it. Additionally, there are more than 40 fruity scents included in this pack. This vest is made for children ages 3-7 years old. It also has elastic panels so there is some stretch to it. 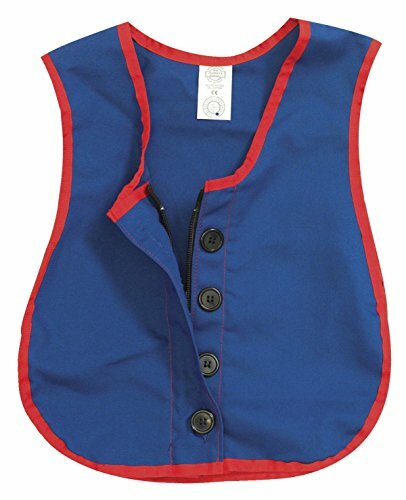 If your child is having difficulty when it comes to dressing themselves then this vest is a great way to help them while reducing the frustration. I love it too because it is colorful and fun. 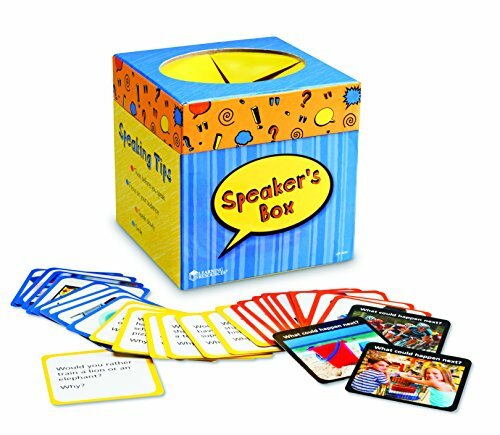 This game builds confidence and language skills along with working on listening skills. All of these skills are difficult but this game makes it easy to practice as well as gives the child topics that they can use when in school or in other social situations. I love this game! It truly challenges your child to critically think in order to come up with the solution. The game comes with a 48 page book, 12 puzzle pieces and 200 puzzle challenges. It is colorful and super portable. There are many levels of difficulty to challenge your child as well as being a great toy to develop problem solving skills. 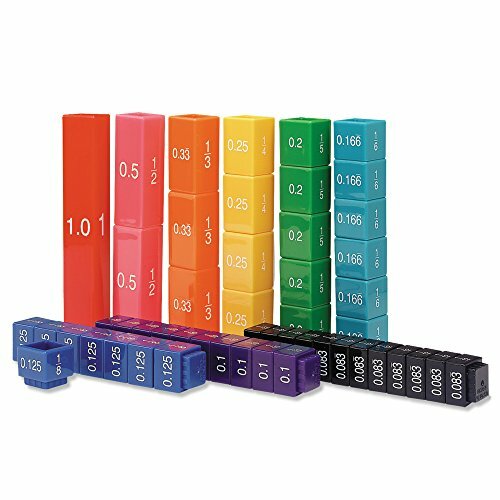 These snap together color-coded cubes are one of the greatest way to reinforce and teach decimals, fractions and percentages. You can also use them for color reinforcement, pattern making as well as a study accessory. There are 51 cubes in total that comes in a plastic case with a handle so they can brought with you when you leave home. This toy is great for visual stimulation as the colors are extremely bright. 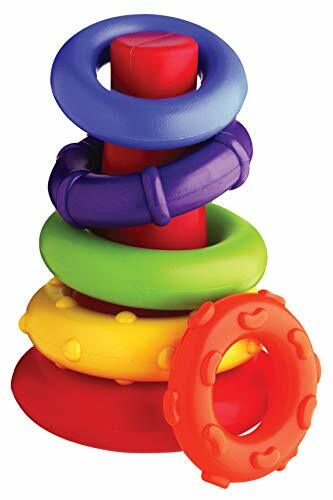 I love these rings not only for the colors but because some have nodules on them so they are fantastic for tactile stimulation. Who doesn’t love stacking rings? Get your child started early with development as this toy checks all the boxes. Who doesn’t love money? This set makes it great for kids as each piece is magnetized. They are so realistic looking. 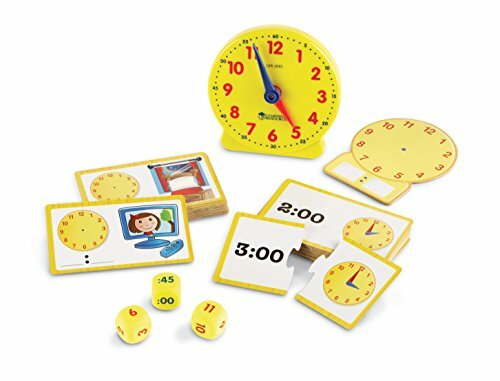 This set helps with identifying money, making change and counting. Everyone needs to learn money skills as this is one of the most important things anyone will learn. It is truly a life skill and the sooner that it can be introduced to a child the better it is. This skill should be worked on continually as it will “pay” for itself exponentially in the long run. 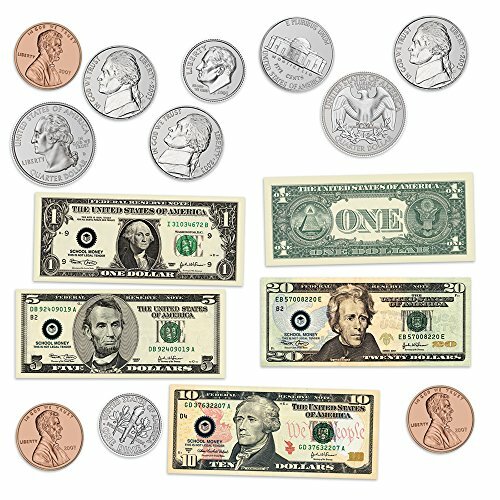 The set consists of 45 pieces including bills and coins. Who doesn’t love pie? 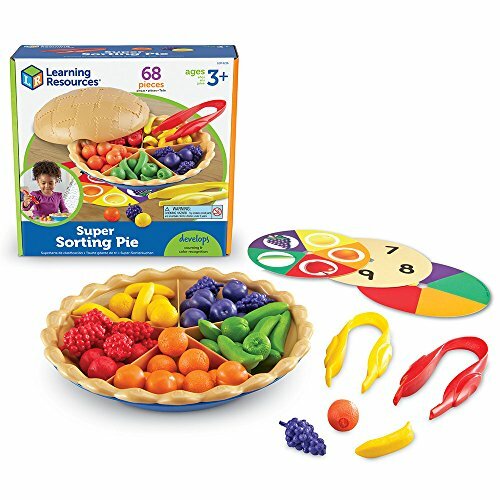 This set is fantastic for learning many skills such as patterning, counting as well as problem solving. The pieces are awesome as they are so realistic and super colorful. It comes with jumbo tweezers to help reinforce fine motor skills. I love this toy as it has so many uses. This toy is a must no matter what your age. This game comes with 86 write and wipe cards, storage box and activity guide. It is fantastic because there are no right or wrong answers therefore your child can practice while they build their self esteem and confidence. 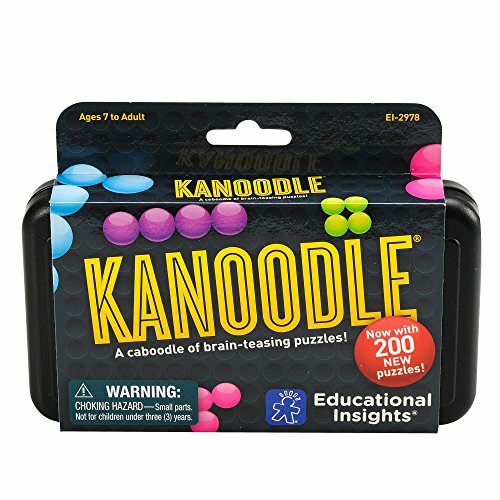 This game also builds critical thinking skills and who doesn’t need practice in that area. This is a skill once learned, lasts for a lifetime. This game is a must!!! Telling time is one of the skills that every child needs to learn. The earlier that a child is introduced to telling time, the more beneficial it is moving forward. This game includes 41 pieces including a clock, dice and cards. The pieces are colorful and easy to handle. This is a toy that the whole family can partake in as it is fun and engaging. So your child needs help with phonics? This game is one of the best ways to teach and reinforce these skills. Not only is it a phonics game but it is interactive as well. The pen is a separate purchase however everything else you need comes in the box. It comes with 36 double sided cards that are colorful and engaging. So if your child needs help with practicing initial sounds, letter sounds, final sounds and rhyming words then this game is for them. If your child needs help with building confidence, then this is the game for them. There are so many advantages to this game and what it can offer your child, I consider it a must on my list to help children. This set of action verbs is a great way to teach your child what jumping, kicking, blowing, etc. is. 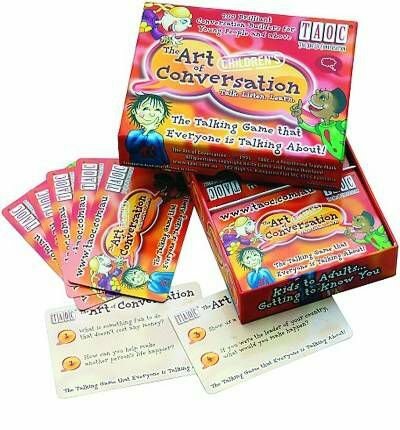 Each card has a real person actually doing the activity so it is made very easy for your child to see the connection. Not only does this company produce these cards but they have a whole library that can be purchased as well. 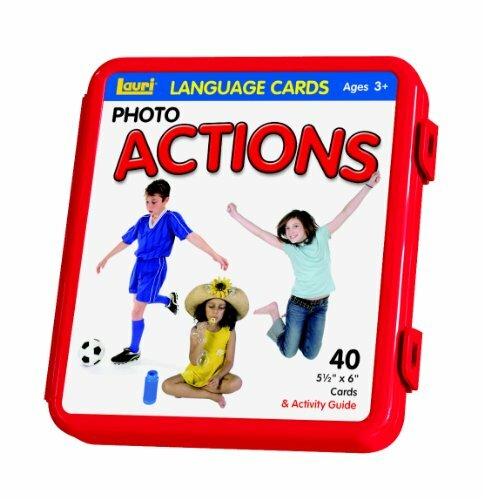 Some of the other sets include actions, opposites, nouns and categories. These cards are an easy way to teach your child as the cards are brightly colored and very relatable. 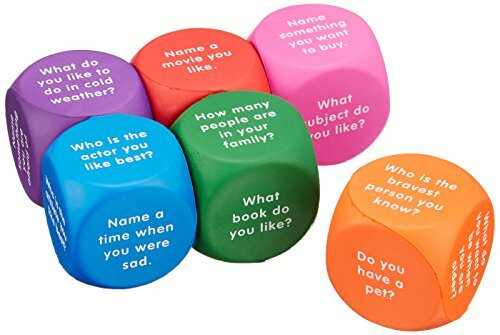 These Conversation Cubes have 6 soft foam cubes and each cube has a questions that encourage an answer. There are 36 questions in total along with a guide. This toy is super portable and builds speaking and listening skills. I also love this toy because it can be used for anyone of any age. 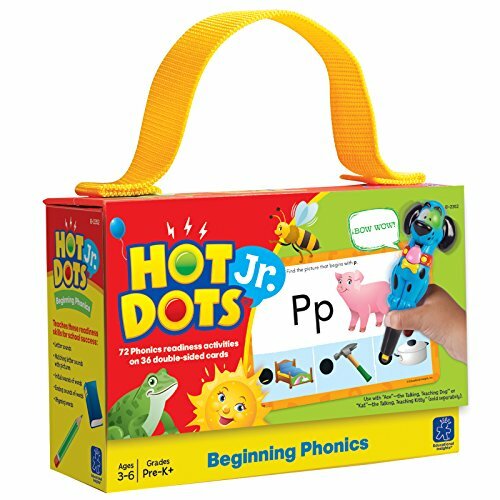 This toy is a great item for kids that have a speech or language disorder. There is no right or wrong. The answer comes from the child themselves. This toy also encourages conversations among others. Learning the parts of speech can be very confusing and frustrating, that is why I love this toy. 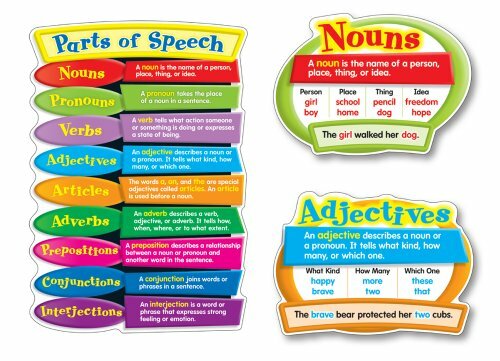 It breaks down the parts of speech with a definition of each and shows the child how they go together. It comes with 16 blank writing cards along with a resource guide. This toy is a must for all children! Whether your child likes to write or not, this toy is a must! How many times is your child asked to pick a topic and write about it? Unfortunately, they cannot think of something that they feel comfortable writing about. Well, this toy is a writer’s dream. 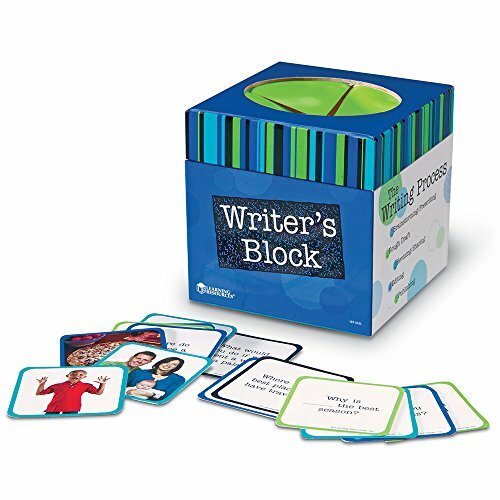 It comes with 86 double sided prompt cards that are color coded by subject along with 14 blank write and wipe prompt cards that can be used to customize what the child would like. Writer’s block be gone! 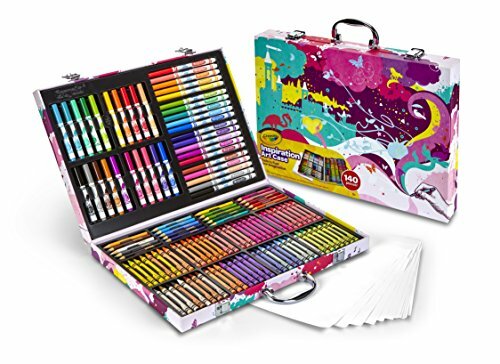 For the creative girl in your life, the Crayola Pink Art Studio is the best thing since sliced bread. This set comes with paper, crayons, markers and colored pencils. Everything she needs to create the perfect masterpiece. It all comes in a fantastic portable case. I love the Prime Book Box for Kids. It is a curated group of books appropriate for your child. You can choose to have it delivered every 1, 2 or 3 months and shipping is free. You can cancel anytime as well. If you choose to, you can skip a shipment any time but I think once you see the books and read them to and with your child, you will both look forward to that box coming. The book box starts at age Baby and goes up to age 12 years. Each box contains either 2 hardcover books or 4 board books. What a great way to instill the love of reading with your child. Reading helps one to use their imagination and bring you to places that maybe you have only dreamed about.